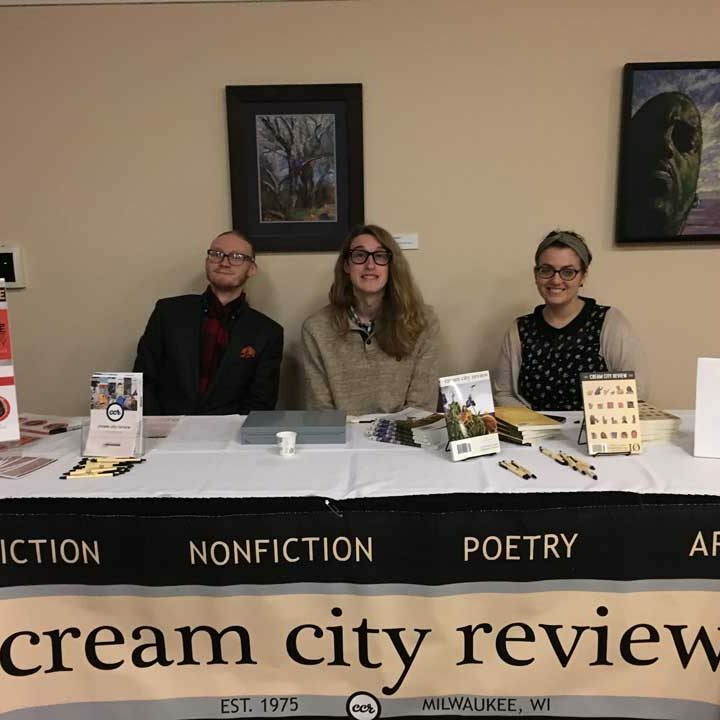 UW-Milwaukee’s own cream city review is excited announce its cream city LIVE! Release Party for our 41.1 Spring issue! CHIWAN CHOI is the author of two collections of poetry, The Flood (Tía Chucha Press, 2010) and Abductions (Writ Large Press, 2012). His most recent project is Ghostmaker, a book he wrote, presented, and destroyed in 2015. He newest collection, The Yellow House, was recently published by CCM. Chiwan is also one of the founding partners of Writ Large Press, an indie publisher that uses the book to resist, disrupt, and transgress. JENNY XIE is the author of Nowhere to Arrive, winner of the 2016 Drinking Gourd Chapbook Prize from Northwestern University Press. Her work appears in, or is forthcoming from, Tin House, The New Republic, Harvard Review, and elsewhere. EMILY STINSON received her Ph.D. in English and Creative Writing from Western Michigan University, where she also served as Editor-in-Chief of Third Coast Magazine. Her work has appeared in storySouth, Southwestern American Literature, and has been a finalist for the Crab Orchard Review Student Writing Award. Another Successful cream city Live! Our cream city Live! event was wonderful. Thank you to all who made it out to celebrate the imminent release of our fall 2016 issue. And special thanks to Jenny Johnson, Rachel Kincaid, and Timothy Yu! You can pre-order the Fall 2016 40.2 issue here. 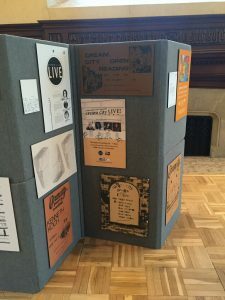 UW-Milwaukee’s own cream city review is excited announce its cream city LIVE! event, featuring readings by three distinguished authors. Thanks to everyone who came out for cream city Live! It was a great evening that allowed us to look back at the past 40 years and look forward to the future of the magazine.